Cloudflare launched a brand new app development platform today called Cloudflare Apps, and announced the $100 million Cloudflare Developer Fund, started by its investors to back some of the better ideas. 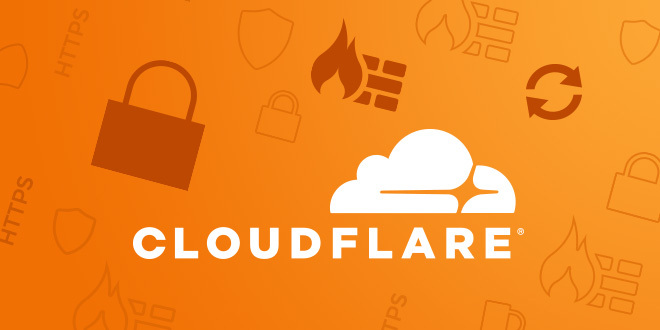 The platform lets developers build apps that take advantage of the Cloudflare ecosystem, place them in the Cloudflare Apps store and provide an easy way to add new functionality such as a map or a form to web pages without any coding. “Cloudflare sits in front of more than 6 million customers’ internet properties. We run the world’s largest networks with 115 data centers scattered around the world. We have a huge amount of traffic that passes through the network, and as the traffic passes, there are ways [for developers] to modify it in various ways,” CEO and co-founder Matthew Prince explained. The new development platform was made possible after Cloudflare acquired a small company called Eager last December. Today’s announcement is the culmination of that purchase, Prince explained. One example offers the ability to insert a Google map into a live web page without any coding. Using Eager technology, it’s a simple matter of clicking the Google Map tool in the Cloudflare Apps store, configuring the map by making selections from some drop-downs and dragging it into place. It may not sound like much, but it puts the ability to add a map to a web page within reach of any user without the assistance of an expert coder, and that can facilitate much faster changes to web pages. As for that $100 million fund, Prince says that idea actually came from investors, rather than Cloudflare. “They really drove the idea — NEA, Venrock and Pelion Venture Partners indicated that if people are building and extending the Cloudflare platform, [they] understand the scale and power that has, and [they] see the opportunity to build another great company,” Prince said. Scott Sandell, Managing General Partner at NEA and a Cloudflare board member echoed that sentiment. “The Developer Fund will allow application developers to not only benefit with access to thousands of enterprises and millions of users within the Cloudflare network, it will also provide capital to enable [some of those] developers to bring vision to reality,” he said. 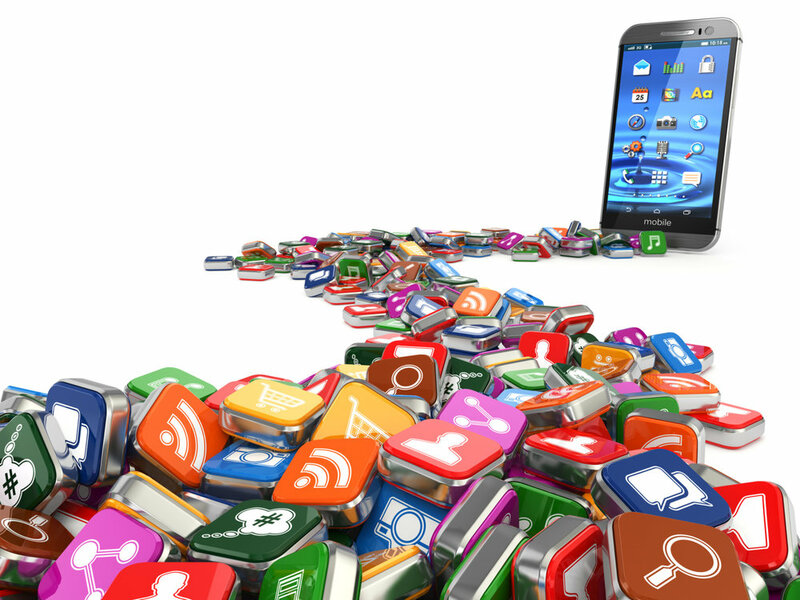 Cloudflare tried launching a similar app store back in 2011 and built it up to about 30 supported apps before the project floundered due to shifting priorities for the growing company at the time. Using Eager’s technology, the new solution is much more developer-friendly than the first attempt with an API to develop against and the ability to prototype very quickly, Prince said. Cloudflare launched at TechCrunch Disrupt in September, 2010 and has raised more than $180 million since.